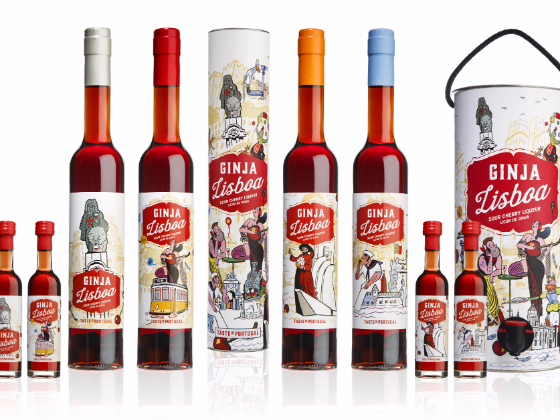 Both from Lisbon, António Pinto Leite and Tiago Oliveira Santos have In common a design company (MADHOUSE) and the taste for gastronomy. After 15 years developing brands for different companies, we decided to create our own project. 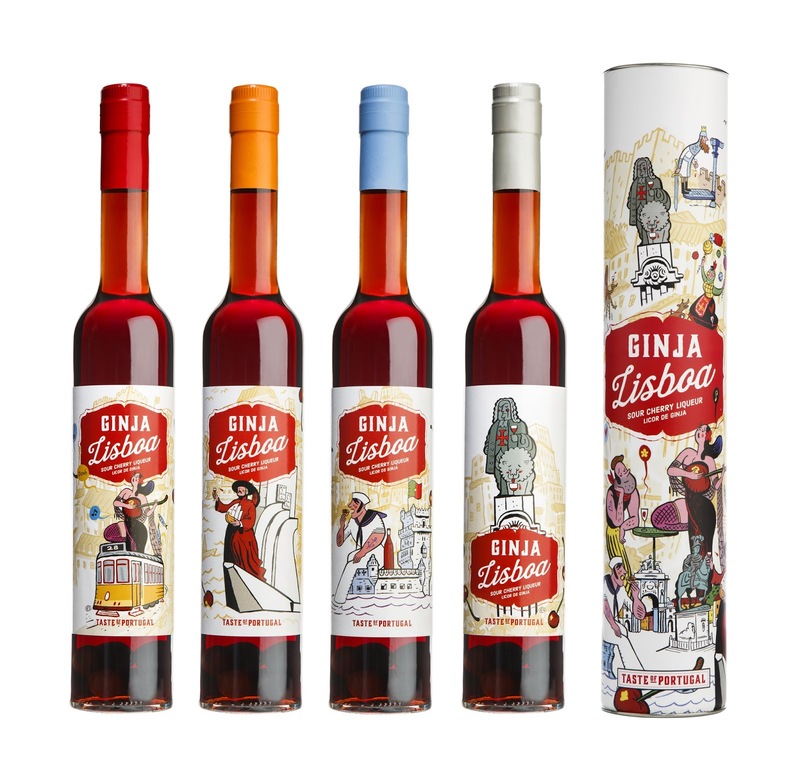 GINJA LISBOA is a cherry liqueur designed to provide a true sensorial experience of the city of Lisbon, its history, people and traditions. 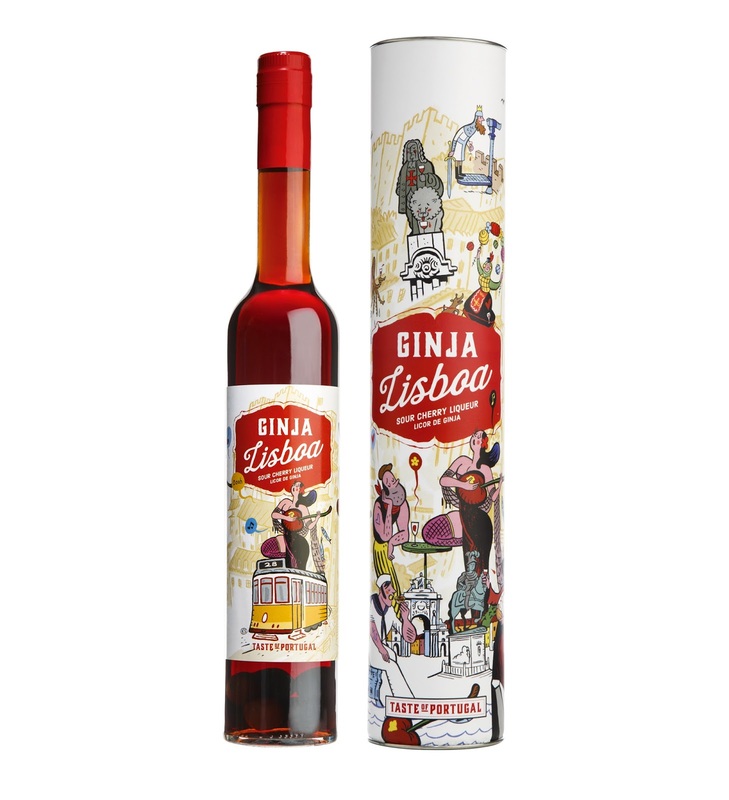 We have recreated what many consider the official drink of the city, the Ginjinha, combining a high quality recipe with an unconventional exclusive look illustrated by a reference artist, Nuno Saraiva. 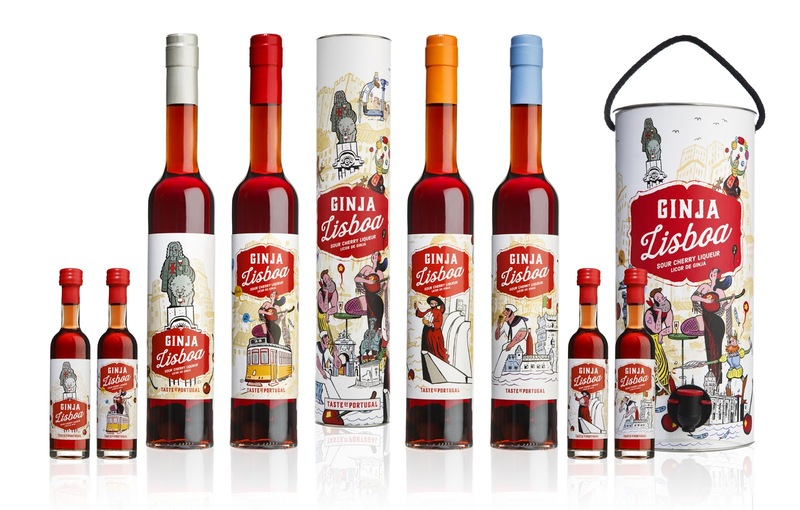 The idea was to take the experience of the city of Lisbon to the world in a bottle of cherry, considered by many the official drink of the city "Lisbon in a bottle".